The job search and interviewing process isn't a struggle just for applicants; employers also have challenges finding the right applicants for vacant positions. AI in human resources is helping organizations identify strong candidates and streamline the hiring process. Companies can get more resumes than they know what to do with for a single job posting. 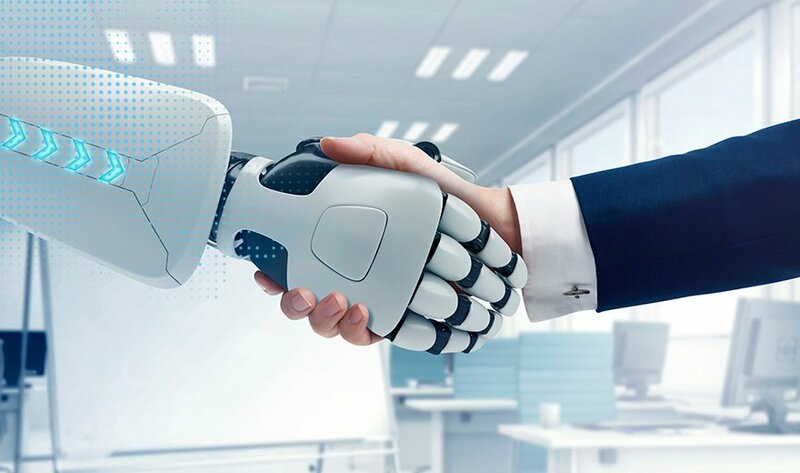 With the help of AI, a company can easily filter through candidates and hone in on those who most closely meet its needs. Another benefit of using AI in human resources is its potential to cut back on bias. When interviewing prospective employees, it's possible for a recruiter to dislike someone for subconscious reasons, such as the candidate reminds the interviewer of someone he or she had a bad interaction with years ago. On the other hand, HR bots also don't have bias toward someone because the candidate has a shared hobby, went to the same college and so forth. Have you found the job search process to be better as a result of AI?